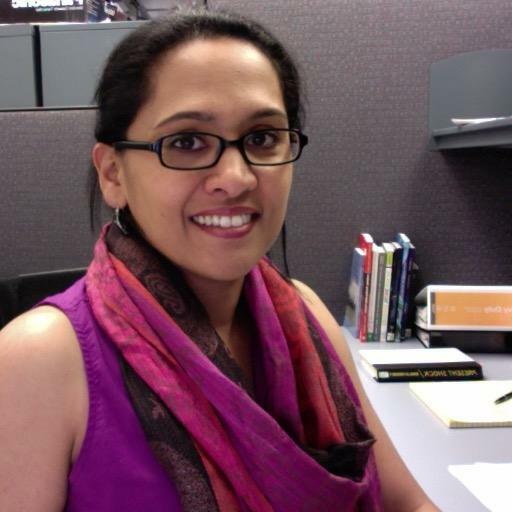 Betty Chandy, Ed.D., is Lecturer at the University of Pennsylvania's Graduate School of Education and Program Director of Online Learning with VOLT and Innovation @ Penn GSE. 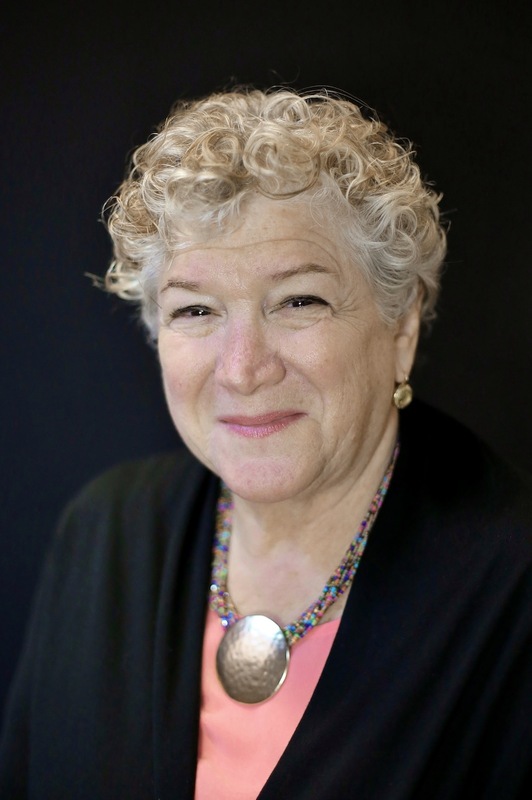 Bobbi Kurshan, Ed.D., is the Executive Director of Academic Innovation at Innovation @ Penn GSE and Senior Fellow in Education at the University of Pennsylvania's Graduate School of Education. 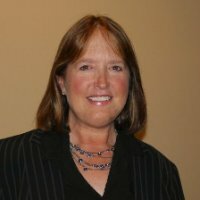 She blogs regularly for Forbes.com on edtech and Open Educational Resources (OER). Donna Murdoch, Ed.D., is an instructor in the VOLT program at the University of Pennsylvania's Graduate School of Education. James Arrington, Ed.D. candidate, is a learning instructor with the Weingarten Learning Resources Center at the University of Pennsylvania, an instructor in the VOLT program, and the Teaching Assistant (TA) for this course.